Staying hydrated is very important, especially in the summertime. So why is hydration so important? I’m glad you asked. Your body is actually made up of mostly water and all of your cells, tissues, and organs need it to function properly. Water is used to remove waste, keep joints lubricated, regulate body temperature, and it is essential for life. I can see how one may get bored with plain old water, but nevertheless it must be consumed to stay hydrated. Your consumption level will change based on many factors such as your size, activity level, exposure to the elements, and so on. With this in mind you may want to add some appeal to the water to make it more drinkable. Probably not considering over 70% of the population is chronically dehydrated. This can be lead to more serious problems. By leaving your body dried up you open the door to all kinds of health issues due to a compromised functioning of the vital organs such as joint problems, back pain, headaches, low energy, sleep problems, poor circulation, unhealthy stools, etc..
Well you definitely need to drink water and/ or fruits and veggies that contain water to stay hydrated. Why not have fun with your beverages and be creative. 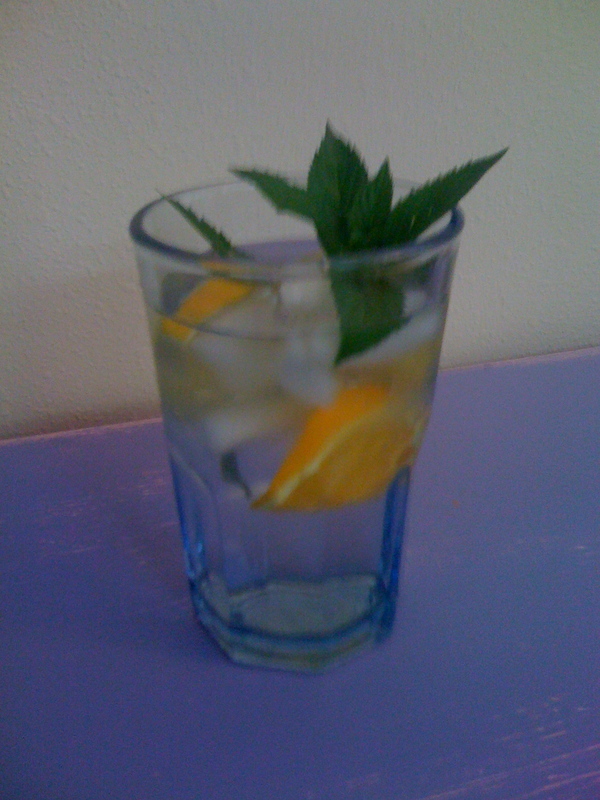 A blended water with your favorite natural flavors will taste good and will be more encouraging to drink. You can really have fun with and design your own beverages. I have personally did this to create a wonderful natural sports drink. I use coconut water as a base due to its high levels of minerals, then I add other fruits to enhance flavor and add more nutrition, and top it off with a high protein food source such as spinach or kale blend it and wallah! A highly hydrating and nutrient dense beverage that will restore what I have lost during exertion and help my body repair while staying hydrated. Drink a glass of water first in the morning and right before bed. Eat foods that contain high water content. Add a slice of lemon or lime to drink to add flavor and make less boring. Drink water when you feel hungry. When exercising drink water before, during, and after. I’m SO addicted to water. Who isn’t? Thanks for the article as it enhances my mindfulness. I didn’t know that 70% of people don’t drink enough water but I believe it as I notice it around me. One time on a long distance train ride I ran out of water. After, I looked at myself in a mirror and noticed that my face had turned pale. I then chugged some H2O and my color came back. I’m sure that if we all drank enough water, medical workers wouldn’t be as busy.